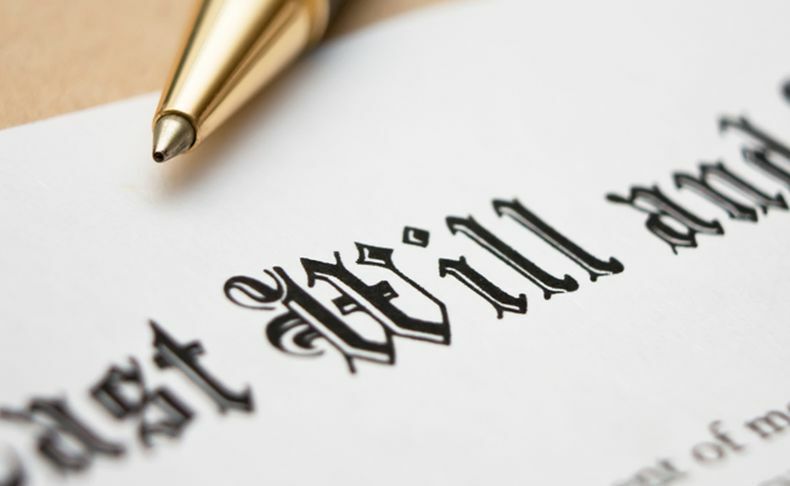 In this fast paced life, have you given any thought to writing a will? Most people believe that in case of death of a man, his wealth passes to his wife. Many a time, people defer or just do not make wills because they feel that by having nominees, their wealth can be passed on easily to their loved ones once they pass away. A lot of people do not like to talk about wills as they feel that indirectly someone is telling them that their end is near or they are eyeing their wealth! Sometimes, people assume that wills are required only by wealthy people. To give us more information about wills and nominations, we have Mrin Agarwal of Fintelligence training and consulting who contribute a monthly article on personal finance at Sheroes under the Womantra series.